There are a selection of peels to choose from which you can discuss with the consultant. A skin consultation and professional skin prep may be required beforehand. 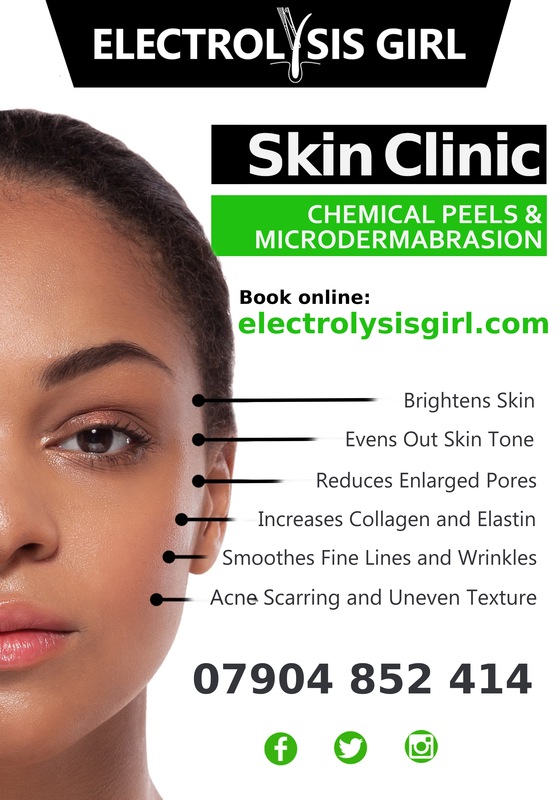 Chemical skin peeling is an ideal solution for clients who wish to revitalise all layers of their skin, particularly the outermost layers. The dual action of a chemical peel also aims to rejuvenate your skin by dissolving dead and dulling skin cells to reveal new brighter and healthier skin. The peel actively encourages the repair of underlying skin tissues; stimulating the production of collagen and elastin fibres in your skin for a renewed, stronger skin barrier that is more resilient to environmental elements and less susceptible to skin damage. Regular peels are recommended to maintain skin health and to achieve your skincare goals. A one off peel is beneficial however several sessions are highly recommended and will be based upon your individual skincare concerns.